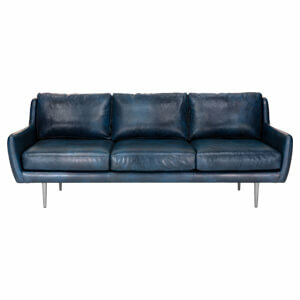 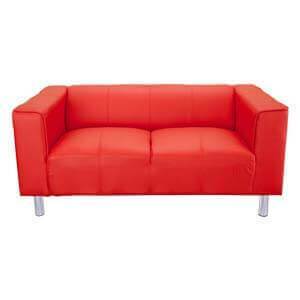 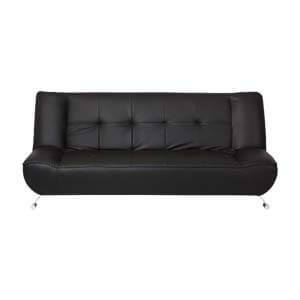 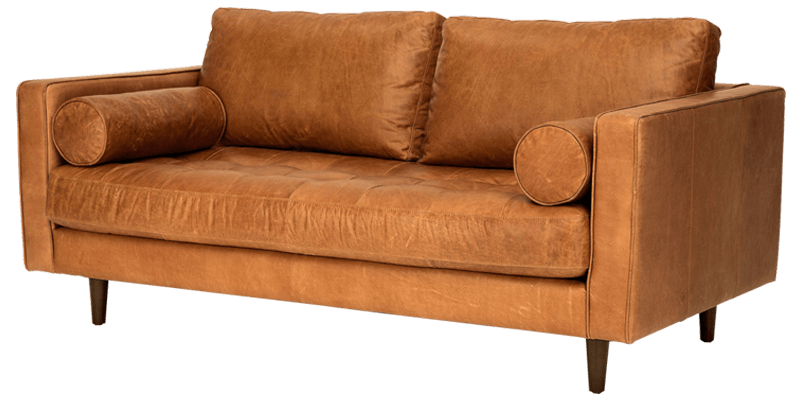 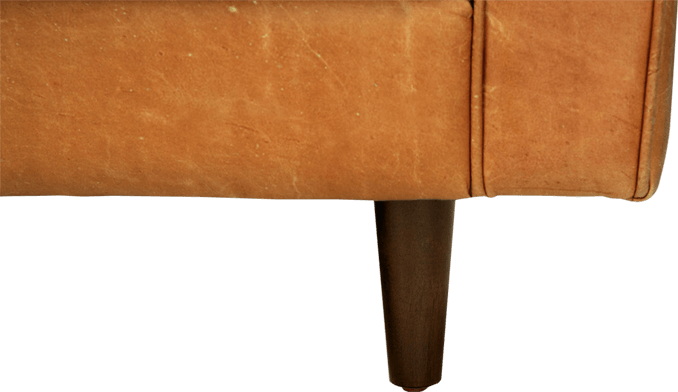 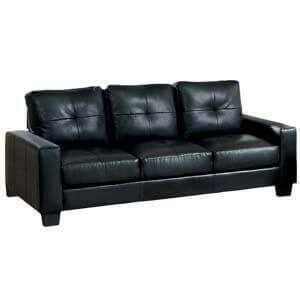 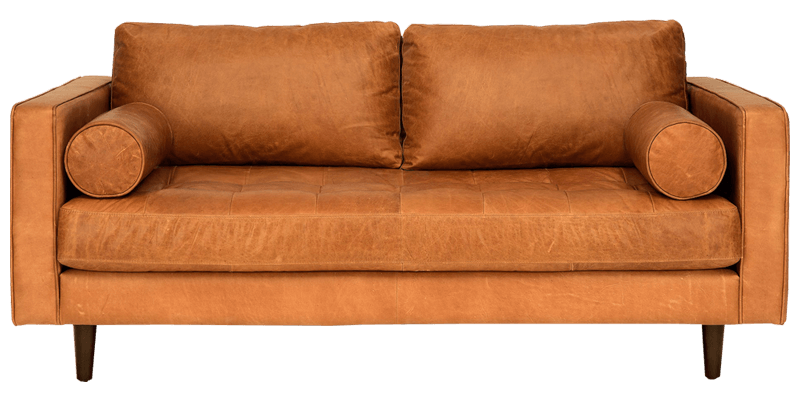 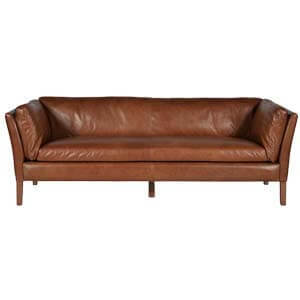 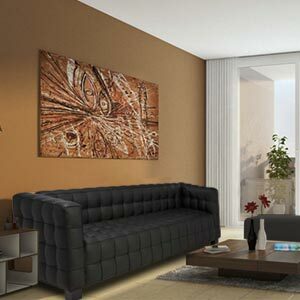 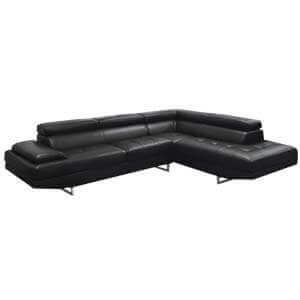 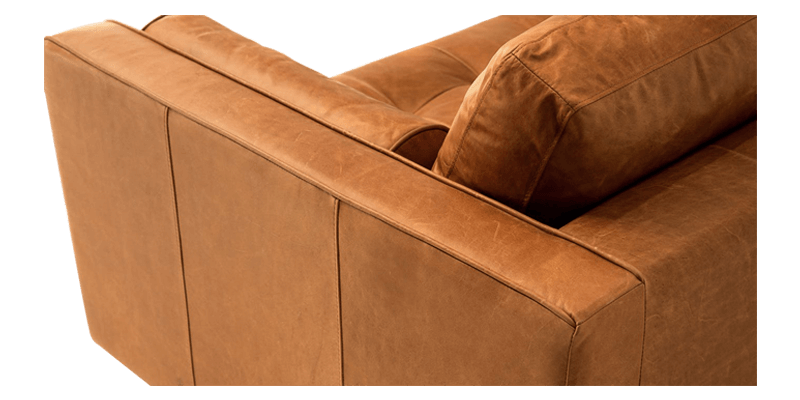 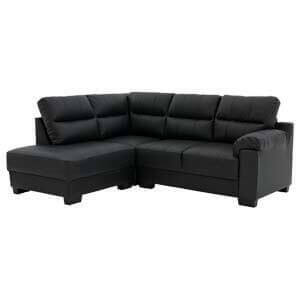 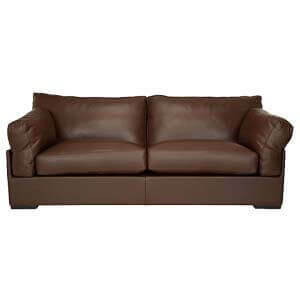 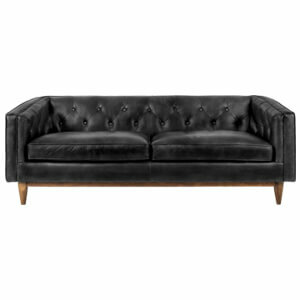 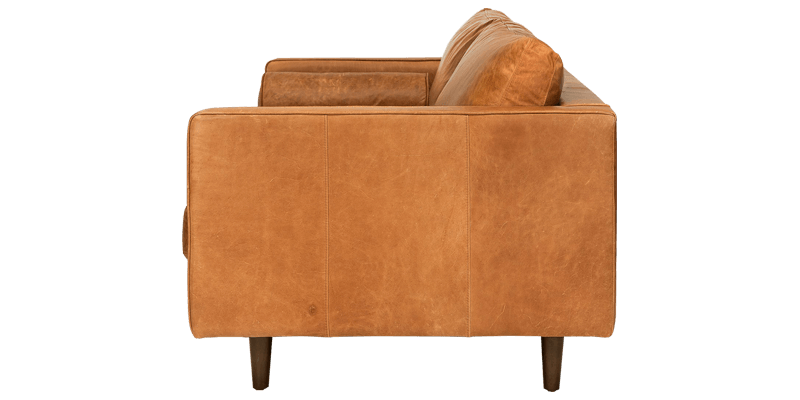 This tan colour 2 seater leatherette sofa is built with urban dwellers in mind. 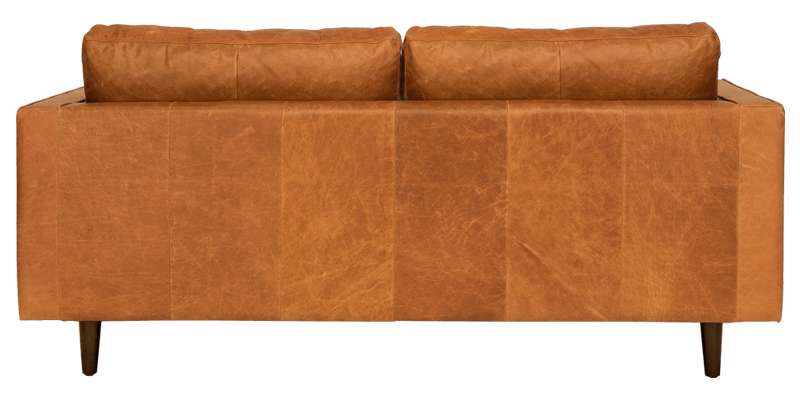 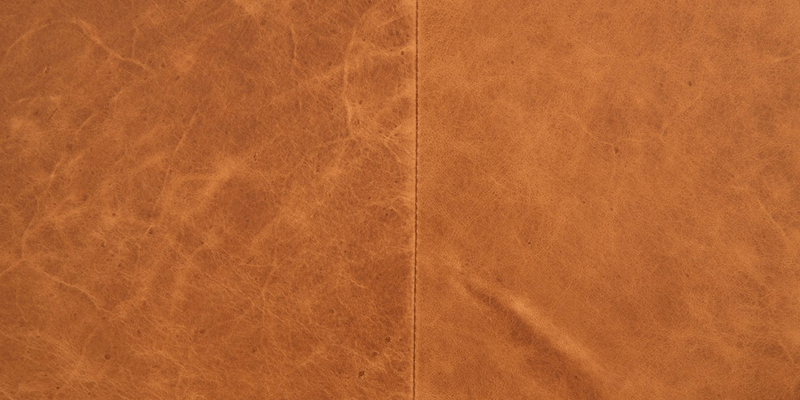 Subtle accent of crease and wrinkles complemented by piping detail lend it a rustic character. 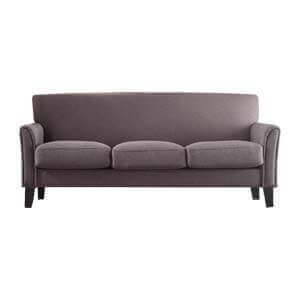 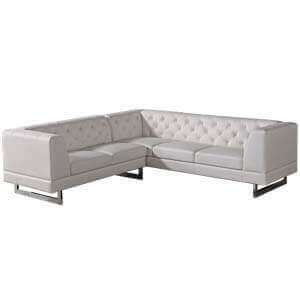 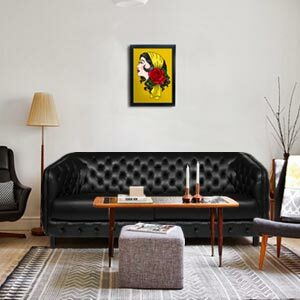 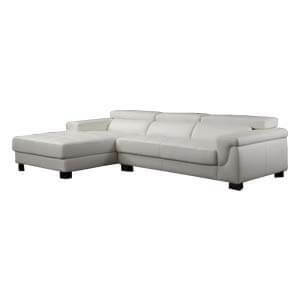 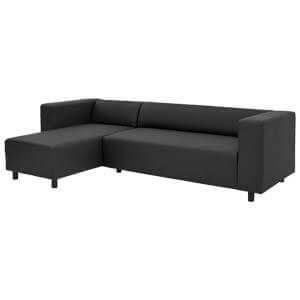 Make your space stand out with this dashing and comfy modern sofa.